Two years ago the inhabitants of a neighbourhood in Buenaventura took their destiny in their hands. 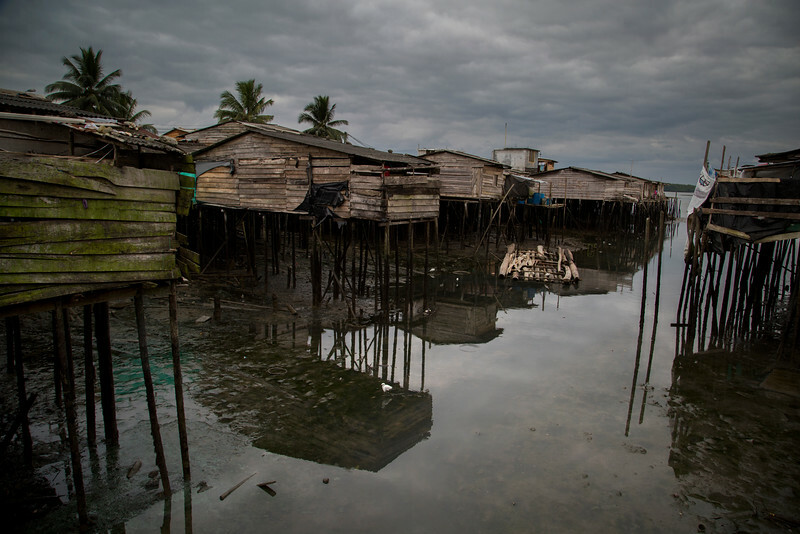 They put an end to the violence that existed in Puente de los Nayeros and they built an island of tranquillity in one of the most violent cities in Colombia. Who are they and how did they achieve this?